Many puzzle games have only one solution and your challenge is to figure out what it is. Make The Path is a game that chooses, shall we say, a different path. Your character is a cute little squirrel who gets lost in the forest while collecting food for the winter. As he moves through 60 different levels, the squirrel can puzzle out his own best route through a maze of obstacles. Players can route the squirrel around, over or under blocks to help him safely reach an exit flag. The game has a simple interface that makes it playable for all ages. 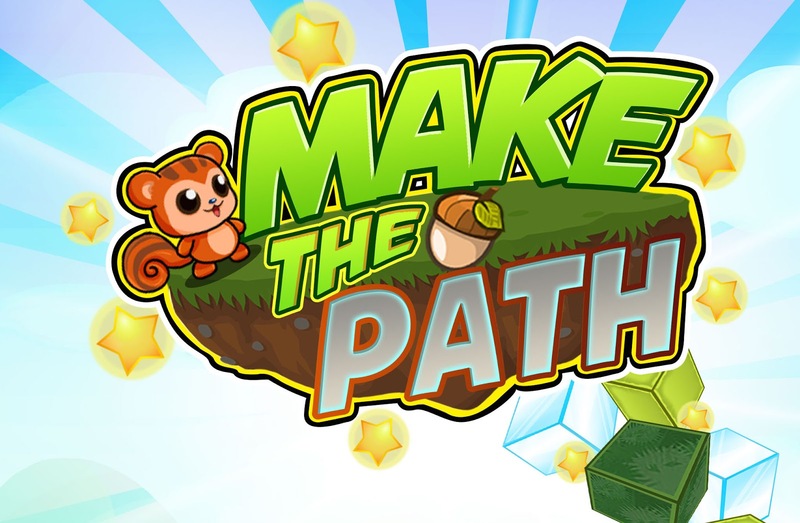 Make The Path is available for iPhones and iPads for free in the iTunes App Store.